A legacy KeyboardEvent property that gives the Unicode codepoint number of a character key pressed during a keypress event. The KeyboardEvent.charCode read-just property restores the Unicode estimation of a character key squeezed amid a keypress occasion. 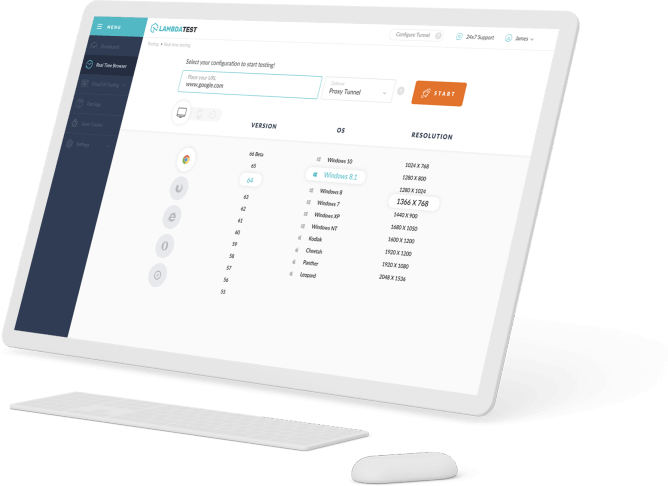 For constants proportional to these numeric codes, see KeyboardEvent. 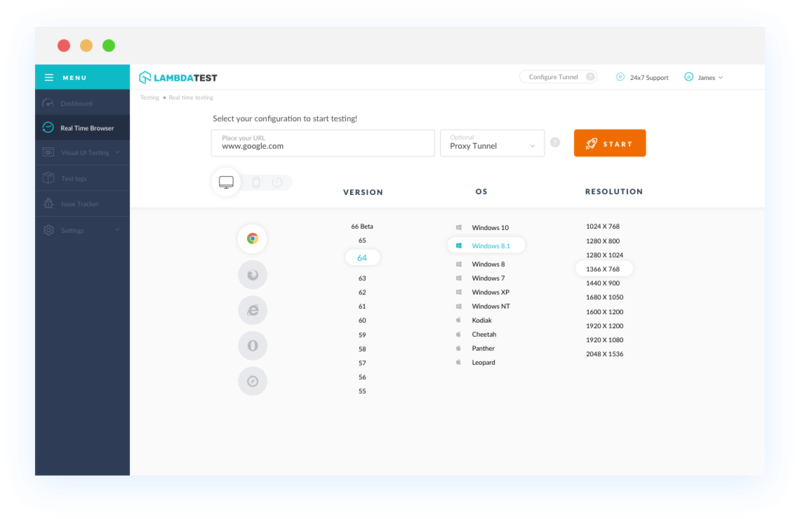 With LambdaTest you can test your website on 2000+ browser and OS combinations for cross browser compatibility issues and ensure that your webpage fallbacks are working fine on browsers that do not support Keyboard Event.char Code. Chrome browser version 4 to Chrome browser version 67 supports Keyboard Event.char Code property. Keyboard Event.char Codeis supported in Mozilla Firefox browser version 2 to Mozilla Firefox browser version 61. Internet Explorer browser version 6 to Internet Explorer browser version 8 doesn't support Keyboard Event.char Code. Internet Explorer browser version 9 to Internet Explorer browser version 11 supports Keyboard Event.char Code. Safari browser version 3.1 to Safari browser version 3.2 support Keyboard Event.char Code is unknown. Safari browser version 4 to Safari browser version 11 supports Keyboard Event.char Code. Microsoft Edge browser version 12 to Microsoft Edge browser version 17 supports this property. Keyboard Event.char Code. Opera browser version 10.1 to Opera browser version 11.5 does not support Keyboard Event.char Code property. Opera browser version 12 to Opera browser version 53 supports Keyboard Event.char Code property.